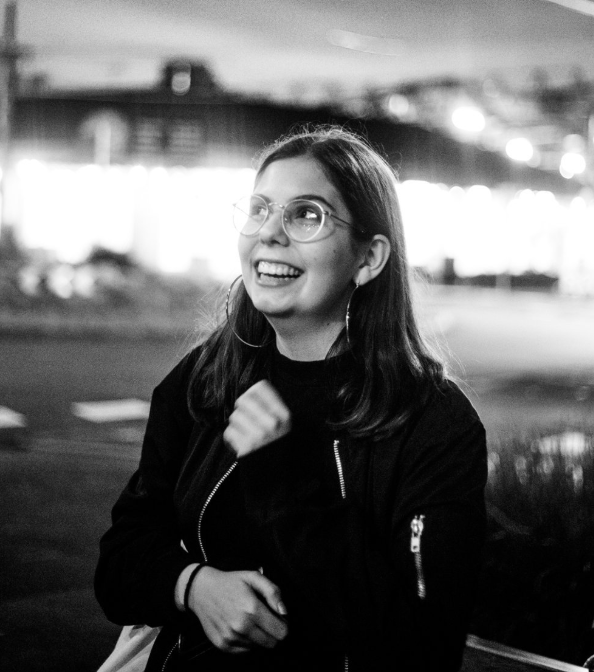 Grace Bruxner is an independent game developer based in Melbourne, Australia. Working mainly in 3D, she creates museum-like exploration games that challenge expectations of interaction in the medium. She was most recently the keynote at Play by Play in New Zealand, and has exhibited games including ALIEN CASENO and The Fish Market internationally.